I believe this even was the most significant cause of the civil war Because, Charles believed he was a god and the law didn’t apply to him so he took land which was against the law. This event caused a lot of people to be really mad at Charles. I think if he didn’t do this, the civil war might not have happened and Charles wouldn’t have been executed in the future. Charles did no believe in freedom of speech so when someone says something Charles didn’t like or though offended him he punished them by cutting off there ear or even branding their faces with letters. This is one of the reasons people didn’t like Charles and didn’t want him to rule and be king. That’s why I don’t think Charles was fit to be king and he shouldn’t have ever ruled because he started a Big Civil war. This was the turning point of the civil war and had a huge impact on him and everyone else. 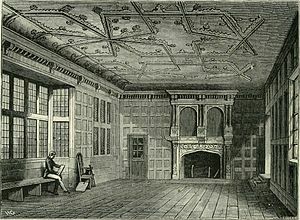 The royalist where defeated. A lot of people where killed and Charles lost a big amount of his army. This was the most important and significant components of the civil war because it was the climax and if this haven’t happened Charles wouldn’t have surrendered. It was defiantly the focus point of the civil war. I think that this war was a bad move on Charles part and he shouldn’t have started that war. The battle of Edghill was the first components that started the Civil War. 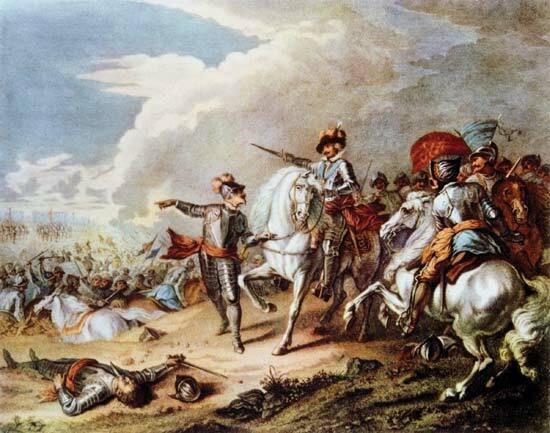 It was the first main battle of the English civil war. It confirmed that it would be war in earnest and civil war was no longer avoidable. It was the cavaliers (Royalists) against the Roundheads (parliament). While both sides claimed success there was no decisive results on who won the battle of Edghill. 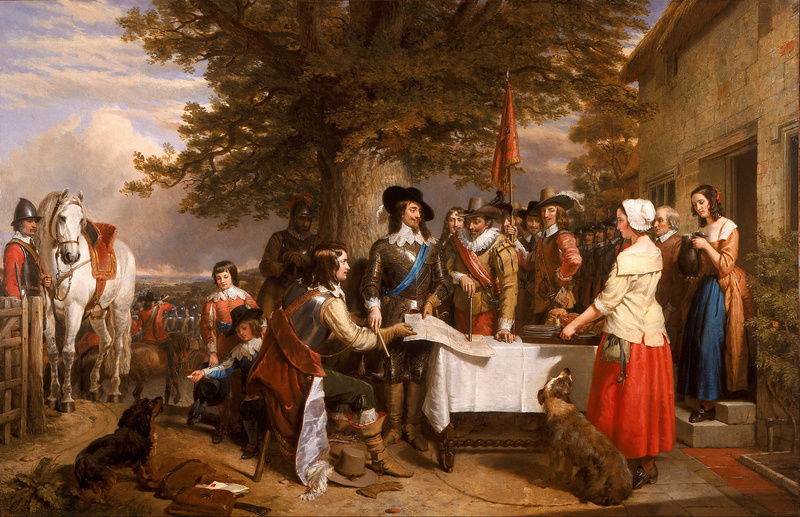 When Charles surrender it was a turning point Charles kept loosing battles after the battle of Naseby and the battle of Edghill where he didn’t win but it was a draw. He was forced to surrender to the Scots later on instead of surrendering to parliament. 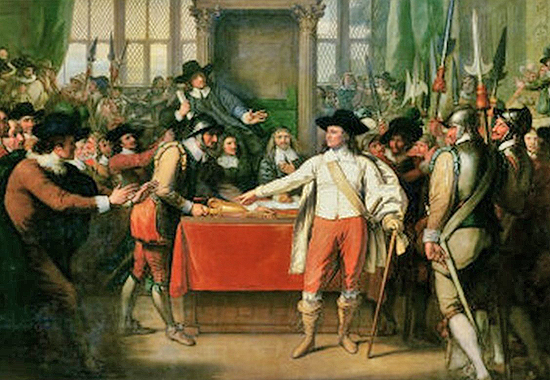 When Charles surrendered to the Scott’s, all he did was prove to parliament that he couldn’t be trusted and I think that had a big impact on the future. And later on I think that played a part of when Charles was executed. I think that if parlement trusted Charles and if Charles didn’t say that he didn’t need parliament and he didn’t want to work with parliament that he wouldn’t have been executed in the future. This was the biggest consequence and costed his life. Charles mad a lot of bad choices and only thought about himself. And didn’t do anything good for England and only made bad things to happen like when he caused the civil war. 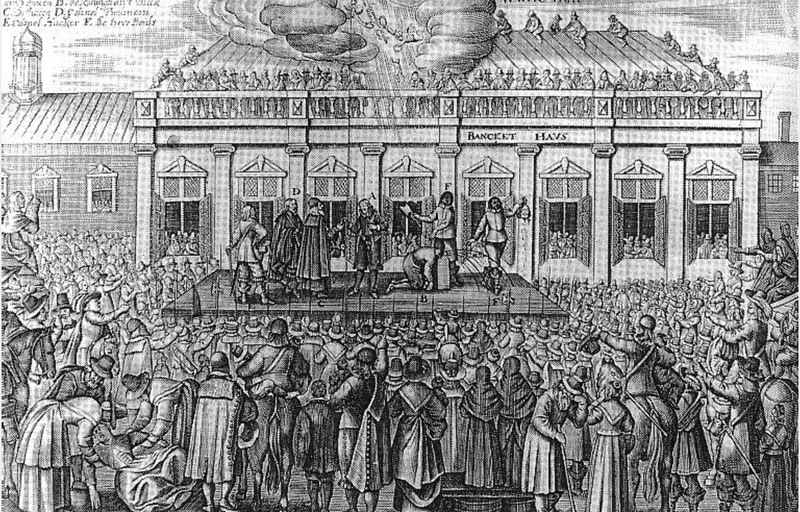 Once Charles was charged with treason and after executed, everything changed for England. People already didn’t like him because of the horrible things he did. Like punishing people by cutting off there ears. 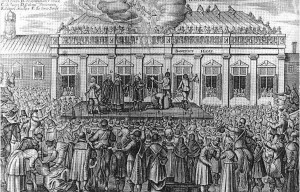 When Charles was executed it was a domino effect and lead up to manachy making England a Republic. This was a huge turning point for England. 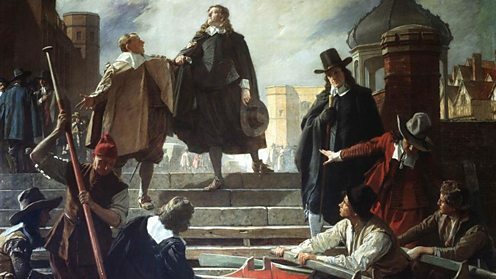 Cromwell made blue laws which where strict laws that imposed their moral and social order on English society. I believe that this event was very big and important because a lot of people where angry and really disliked blue laws. Cromwell was not a good leader because he wanted everyone to be puritans so he also banned Chatholic religion before. Puritans disapproved of most music and art. I think this was wrong because everyone should have a say in what is happening. And a good leader treats everyone with the same respect. When Cromwell deafened the rebels in Ireland and Scotland it was the start of a lot of other Events. After he deafened the Irish rebels he did many other horrible things. He took away land and he also banned Catholic Religion. He send children away to Protestant Education. He only believed in one religion which I think is really unfair because everyone believes in different things. Cromwell was not a good leader and I don’t think he ever should have ruled. 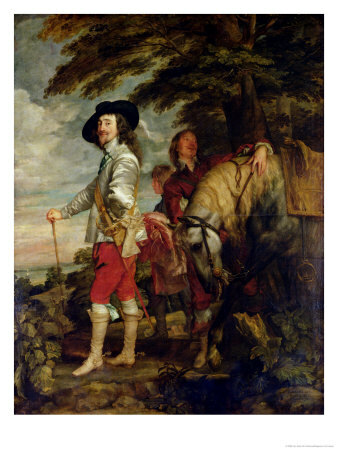 I believe he did worst thing for England than Charles l.
This was the most significant Component/Event because if he didn’t eliminate the blue laws I think that the future would be very different for England. When he eliminated the blue laws a lot of people where pleased with his decision of getting rid of them. A lot of people where happy that he was ruling after this event and he became a lot more popular. I think that if he didn’t do this then he may have been executed in the future like Charles l. I believe that Charles was a good leader because he prevented another Civil war. 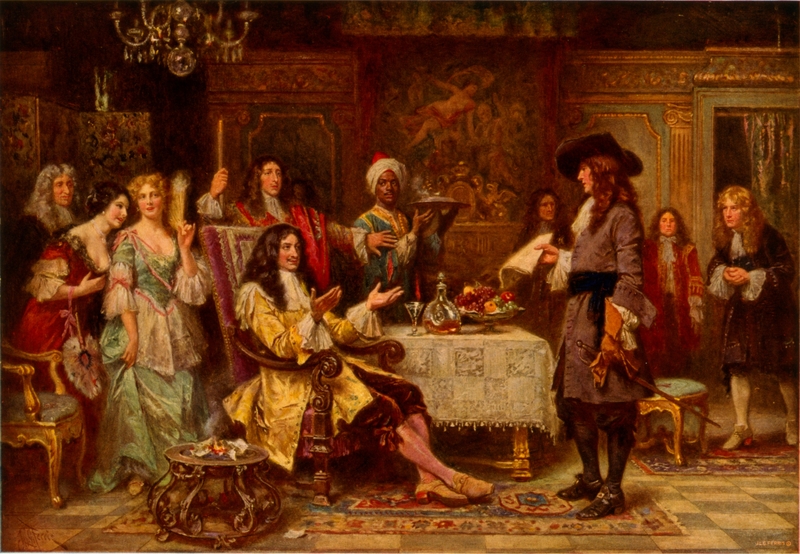 This event was very significant because Parliament didn’t like James because he was a Catholic so they invited William and Mary to be Queen and king of England. After William invaded England to take the throne away from James ll. 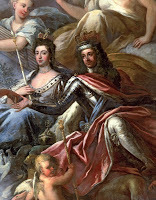 But James does not have enough support to keep the throne so William and Mary became Queen and king. This event was a turning point for England because they had a new king and Queen to rule England. This was very different because it was the first time that the king and queen where chosen by parliament. That shows how desperate parliament was for James ll not to rule. After Mary and William claimed James throne. James and Mary agreed the Bill of Rights to indicate the rights to parliament and to set limits to the power of the Monarch. This was a big mov because if they had done this before with Charles l then the civil war may not have happened and Charles l wouldn’t have been executed. The Bill of Rights where very important because it showed how much power parliament had over the monarch and that parliament was the real government and ruler of England.